Visitors who have come to the city enthusiastic to see some of the best tango in the country are in for a treat these weeks. The 2012 Tango Championship will be taking place from the 10th to the 26th of May and will present a great opportunity to watch top-notch dancers strut their stuff at different milongas around the city. 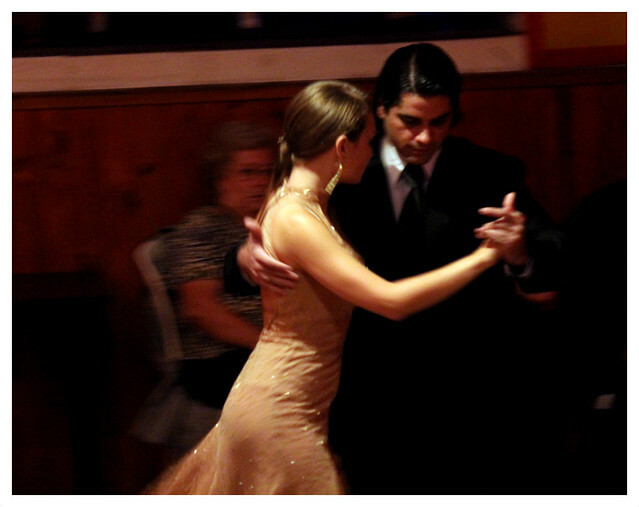 The categories that will be included in the championship are Tango, Milonga, Vals, and Milongueros del Mundo. Semi finals will take place on the 23rd of May at the well-known La Viruta in Palermo. Finals will take place on the 26th of May at La Usina in La Boca and will be free of charge, however tickets must be picked up in advance at the Casa de La Cultura on Av. de Mayo from midday-5pm on the previous day. Winners will be dancing at the Tango world championship in August. Find more information and the full program here. This entry was posted in Uncategorized and tagged 2012 Tango championship, argentina, buenos aires,, city agenda, dance, May, milongas, Tango, Travel, vals by Fierro Hotel Staff. Bookmark the permalink.